Daisy Farish was the overall winner in the Zone 5 Horsemanship Class. 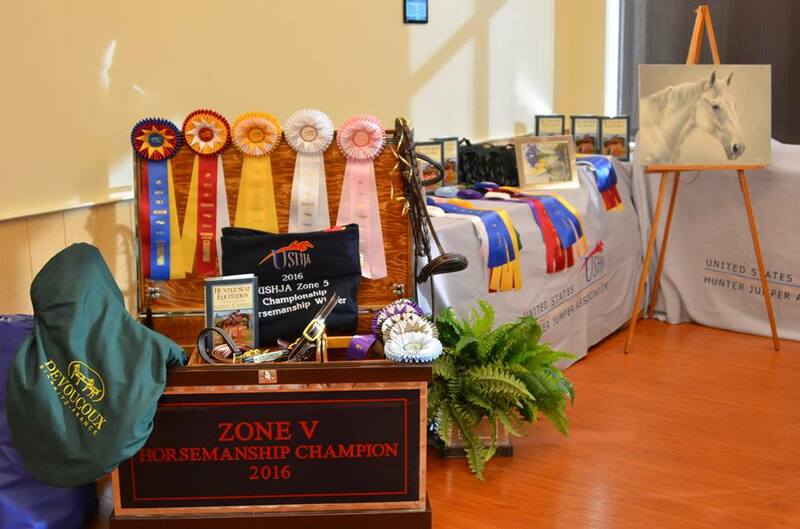 Lexingon, KY – September 25, 2016 – Equitation riders had a busy weekend at the Kentucky National Horse Show with the popular Zone 5 Horsemanship class and the ASPCA Maclay Regional Finals. Thirty-seven zone 5 riders tested their horsemanship skills in the three-phase horsemanship class, leaving Daisy Farish the overall winner while Brian Moggre, Flower Mound, Texas, earned the top spot in the ASPCA Maclay Regional Finals. The Zone 5 Horsemanship Class tests participants' mounted knowledge and skill as well as their understanding of quality horse care. This three phase equitation class includes a 25 question written test based on text from Hunter Seat Equitation by George Morris, a flat test and an over fences test. The over fences phase consists of a minimum of 10 fences set at 3'6" in height. The jumping test counts for 50% of a rider's overall score with the written and flat tests each counting for 25%. The class places great importance in becoming a well-rounded horseman. Great prizes thank to the numerous sponsors. 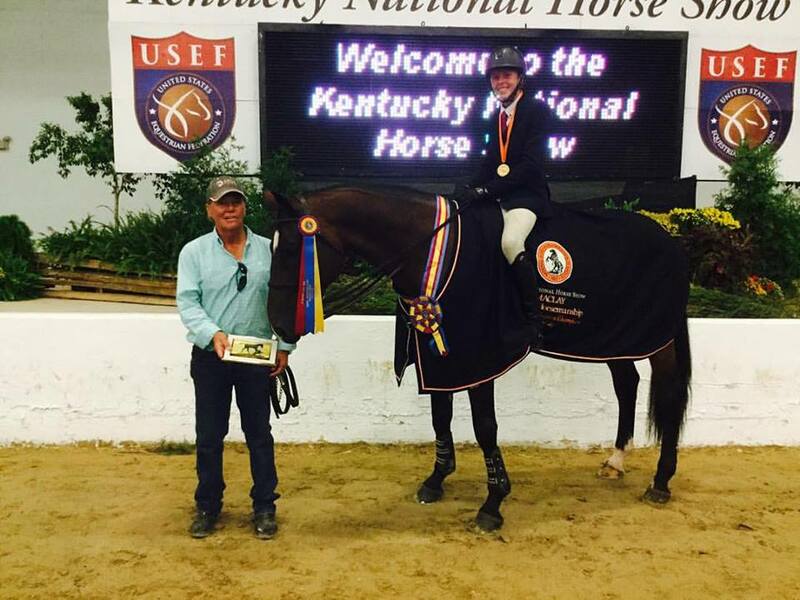 Diasy Farish,15, of Lexington, Kentucky, was the overall winner of the Horsemanship class with Emma Kurtz, Hudson, Ohio, in second. Two Perfecta Farm riders aced the written test with the guidance of Kim Gardiner and Mara Kranz, Claire Stockard of Chicago, had the highest score followed by Celia Bresch, Barrington, Illinois. 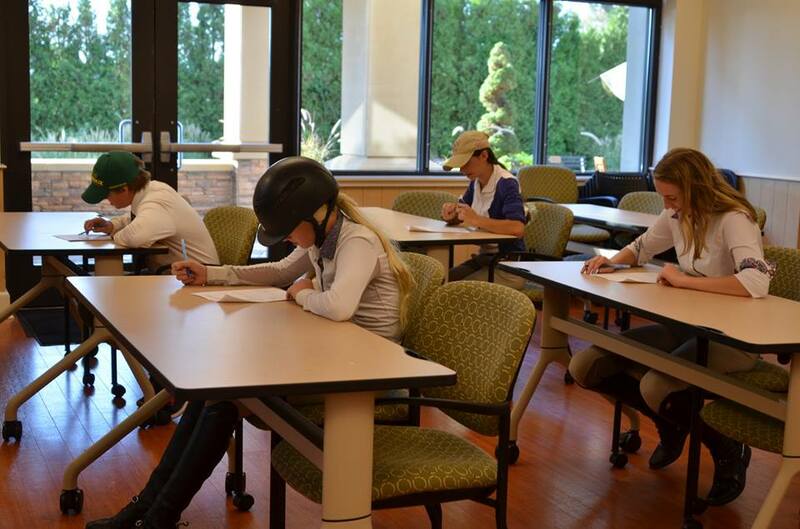 Riders taking the written test. Kammie Berns won the $10,000 Zone V Scholarship. Kammie Berns of Grosse Point Woods, Michigan, won the $10,000 Zone 5 Scholarship. 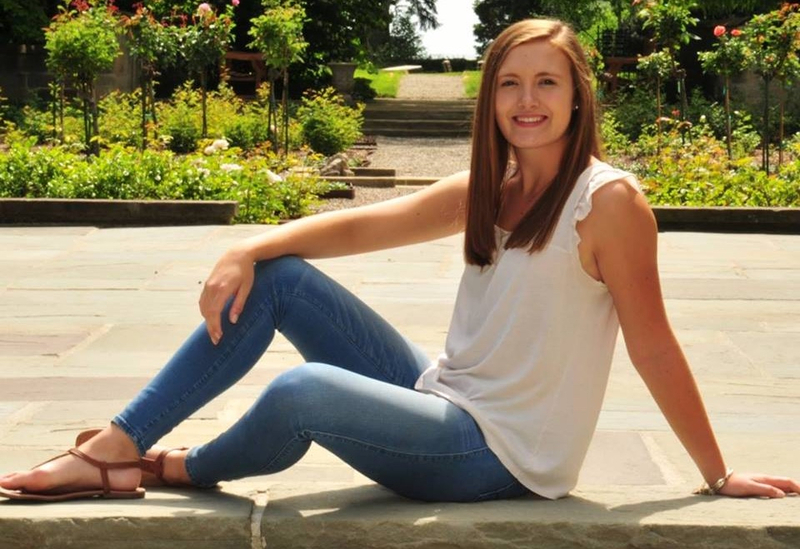 Berns rides with Polly Howard and attends Baylor University. Brian Moggre won the ASPCA Maclay Regional Finals for Region 4. For complete results visit www.theKentuckyNational.com.